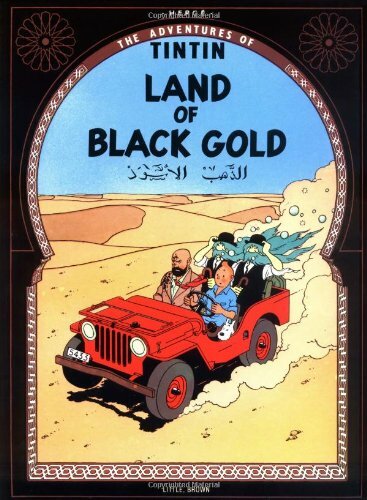 Hergé (Georges Remi) was born in Brussels in 1907. His pseudonym comes from his initials backwards (R.G., as pronounced in French). 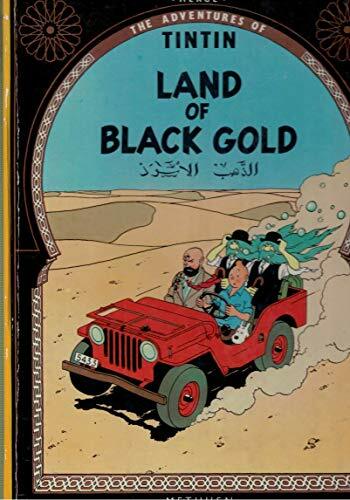 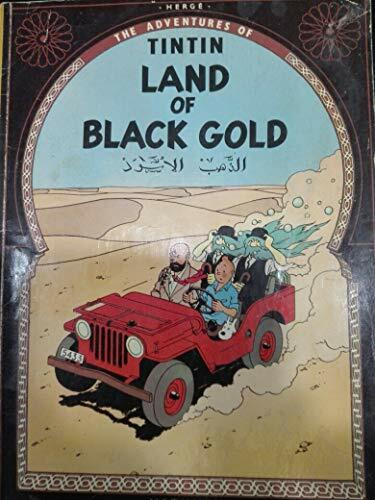 Over the course of 54 years he completed 23 albums of The Adventures of Tintin series, which is now considered to be one of the greatest, if not the greatest, comics series of all time. 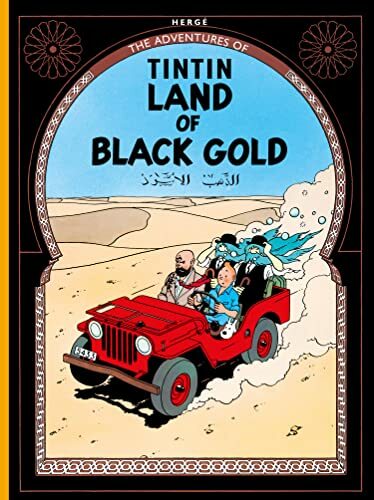 With translations published in over 80 languages, more than 230 million copies sold worldwide and a Hollywood movie to its name, Tintin dominates the Comics and Graphic Novels chart even today. 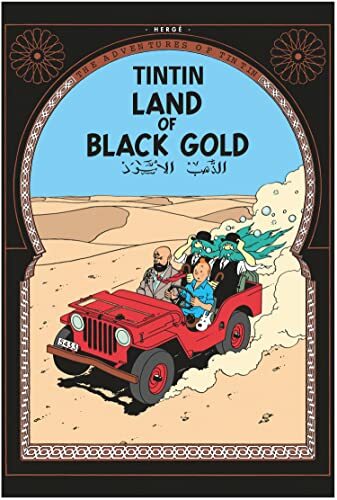 Sadly, Hergé died in 1983, leaving his 24th album, Tintin and Alph-Art, unfinished, but his hero continues to be one of the most iconic characters in both adult and children’s fiction.